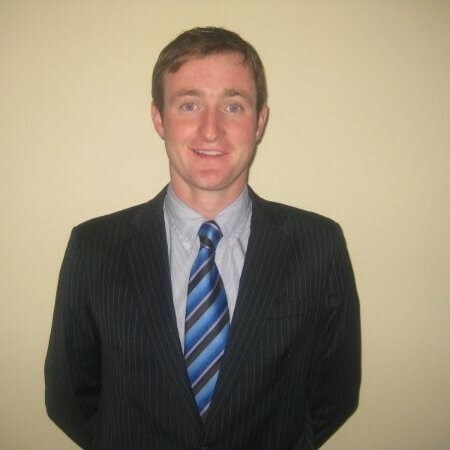 Dr Bill Keogh: My interest in agricultural science stems from the love of farming I got from my parents and the farm I was reared on in Co Kilkenny. Land Science credentials I was reared on a dairy farm in Co Kilkenny which I am still actively involved in. My interest in agricultural science stems from the love of farming I got from my parents and the farm I was reared on in Co Kilkenny. Career trends for agricultural science graduates: Advisory and consultancy, pharmaceutical, teaching, marketing and sales. The possibilities are endless. My top tip for students wanting to get ahead in ag science is dedication and determination.